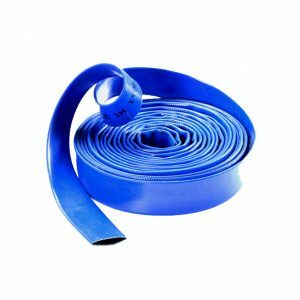 PVC lay flat hose plays a very important role in our agricultural irrigation and other fields. Let PVC lay flat hose manufacturers take us to know its assembly knowledge today. 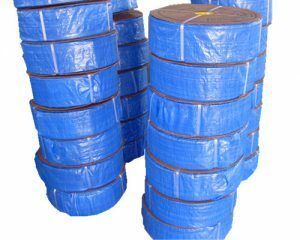 In order to select suitable PVC lay flat hose size for joints, the end of PVC lay flat hose should be processed into a circle when the device and its matching are used. When joints are filled with PVC lay flat hose, grease should be applied to joints and PVC lay flat hose. Do not bake them over fire. If the joints can not be filled smoothly, hot water can be used to heat the PVC lay flat hose and then load the joints in the future. When tightening, appropriate amount of room should be left to prevent damage to PVC lay flat hose. In addition, in the use of the process, we must periodically check the system, if abnormal circumstances are found, should immediately stop replacing. The previous article：How about the water-saving irrigation effect of PVC lay flat hose?